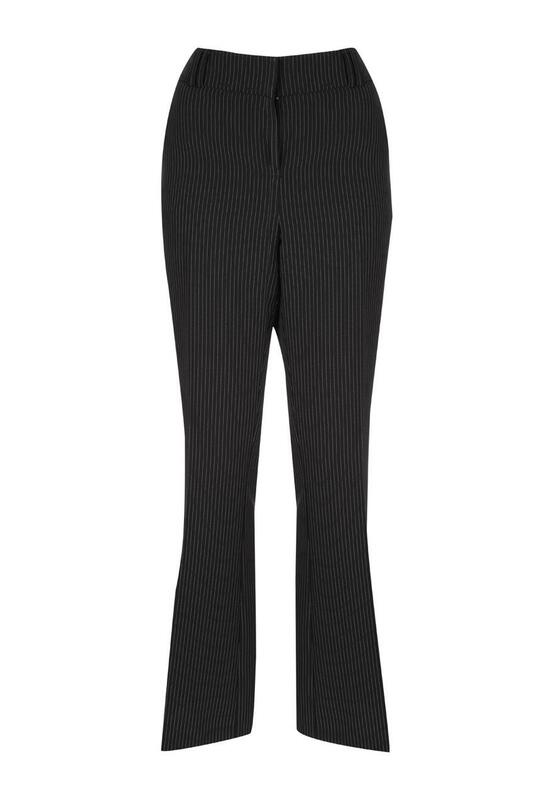 These womens bistretch belted trousers are an essential for every work wardrobe. Their bootcut fit and bistretch material are comfortable and practical. 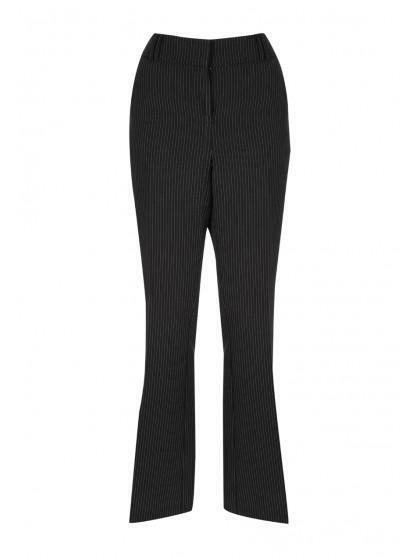 Pair with heels and a smart blouse to complete your office attire.